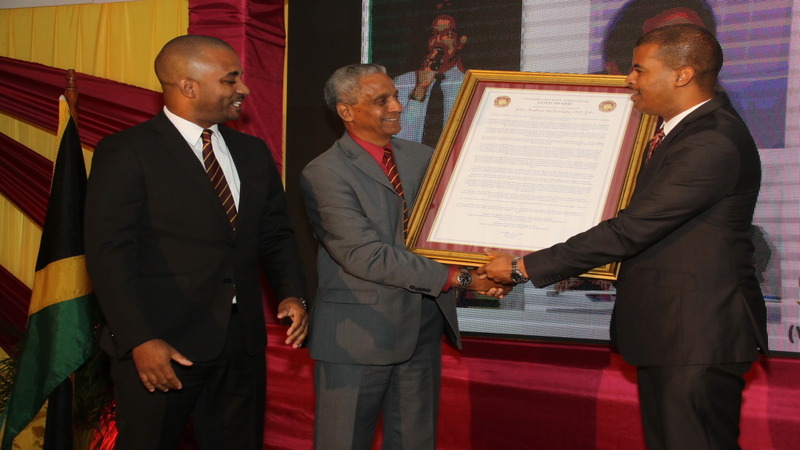 Four exemplary Wolmerians - veteran athletics coach Stephen ‘Frano’ Francis, international superstar Sean Paul Henriques, retired Lieutenant Commander, former Acting Custos of St Andrew John McFarlane and celebrated musician Peter Ashbourne - were honoured by the Wolmer’s Old Boys Association (WOBA) during its annual fundraising banquet on Saturday. 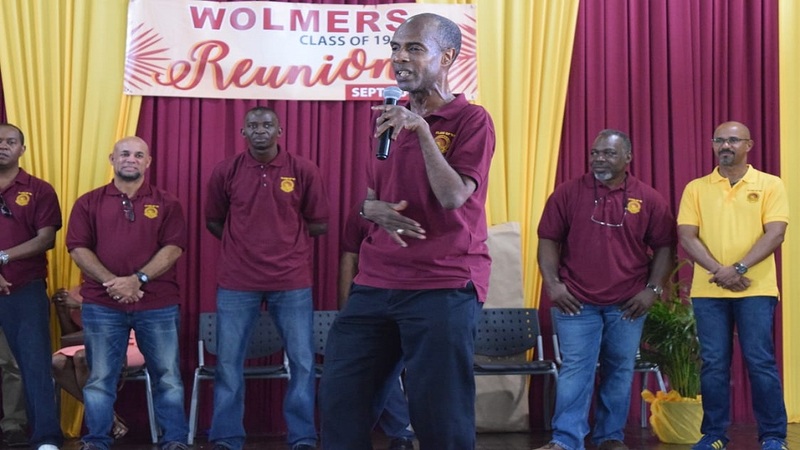 The awards ceremony, which was held at the Spanish Court Hotel in St Andrew, attracted a large number of Wolmerians who attended the institution throughout various periods of the school’s rich history. 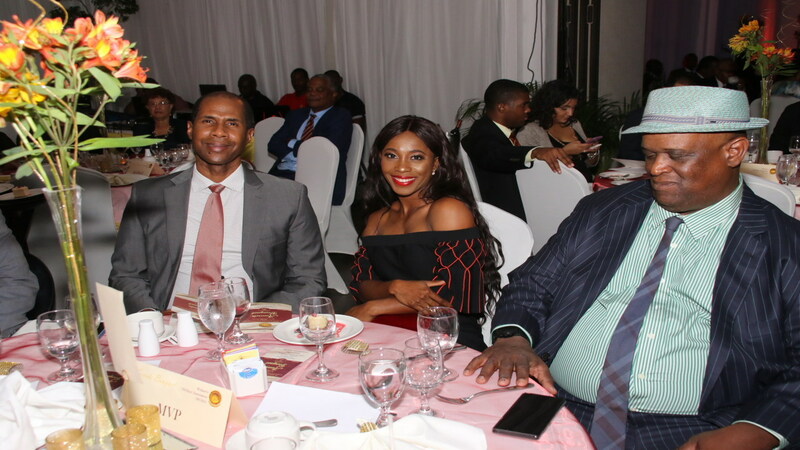 “These Wolmerians have been at the forefront of the respective industries in which they serve and the WOBA community recognises and applauds them for this invaluable contribution to society,” said WOBA president Steven Gooden in a release ahead of the event. 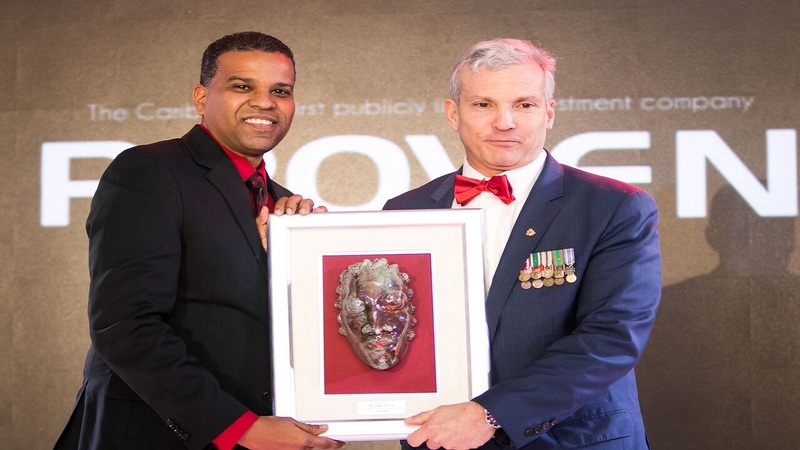 “We remain proud that Wolmerians continue to contribute significantly to various fields – from the sciences and politics, religion to arts – not just in Jamaica, but across the world,” Gooden added. 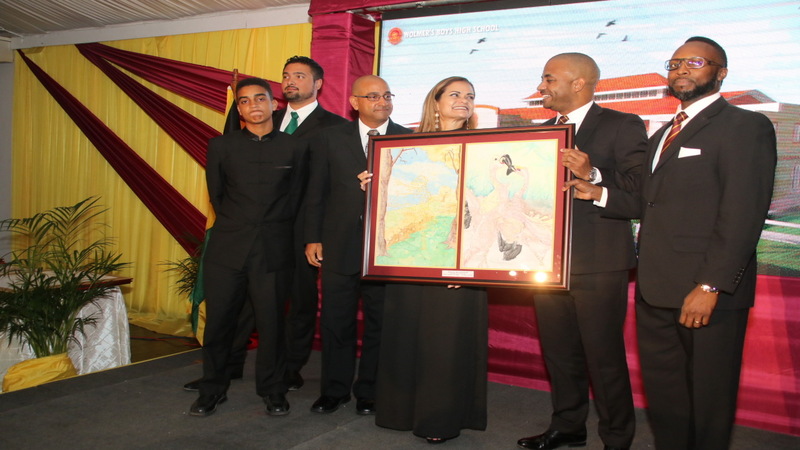 Sean Paul was "unavoidably absent" from the event, but was represented by family members. All the other honourees were on hand to receive their citations. 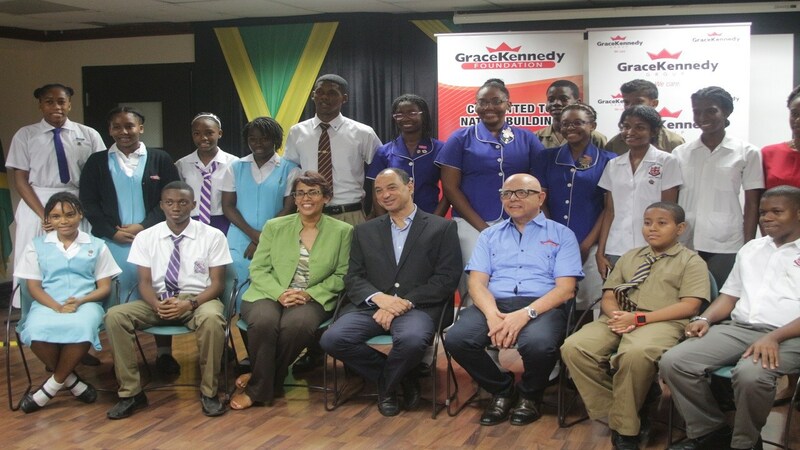 Proceeds from the event will be used to seed an endowment fund which will serve in increasing the demands for financial assistance from the current and past students as well as the school building fund. The fund will be registered and governed by trustees from WOBA. Loop News photographer Llewellyn Wynter was there. See more highlights in slider below.